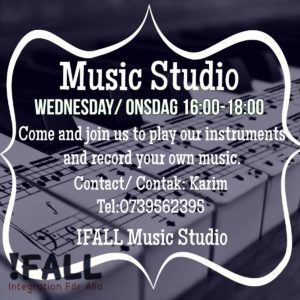 IFALL has a new Musik Studio in Örkelljunga!! 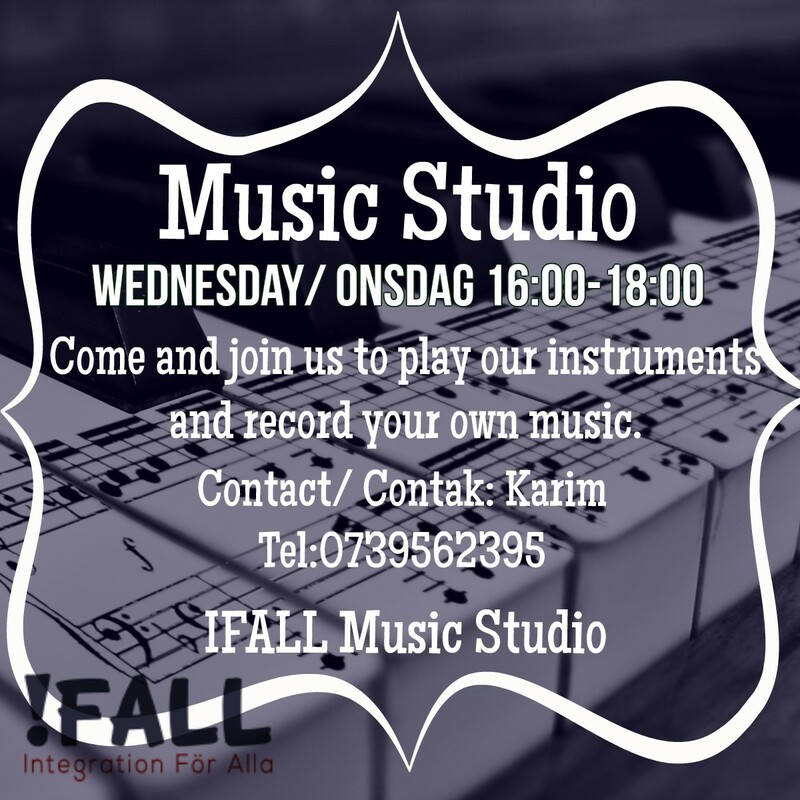 Come and join us to play instruments and record your own music! If you want to use it just get in contact with us! !